Jontay Webbing Source is a leading distributor of narrow fabric webbing (strapping or belting) and hardware accessories (buckles and parts). 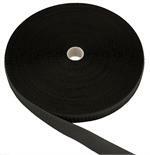 Our product lineup includes nylon, polypropylene, cotton, and woven polyester elastic webbing. 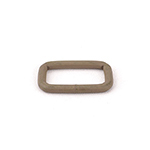 We also offer nylon thread, zippers, cord, nylon fabric, and hook and loop nylon fastener tape. 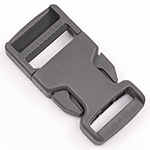 Many of our products are made in the USA, including our mil-spec nylon webbing and made-in-the-USA side-release buckles, supplying various industries, such as military, pet, apparel, equestrian, recreational, health care and sporting. Free shipping is available for orders within the contiguous United States of America that are $150.00 and over. Take 5% off orders of $100 and over by entering 'jontaydiscountcoupon' in the coupon code section of the checkout. If you have any questions, please call us at 1-800-783-8925.